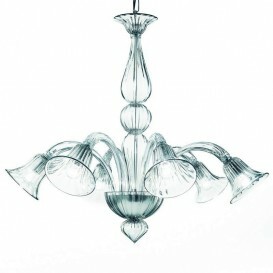 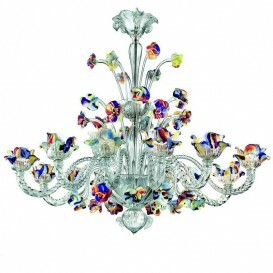 Just about one of the most sophisticated and complex Venetian glass chandeliers. 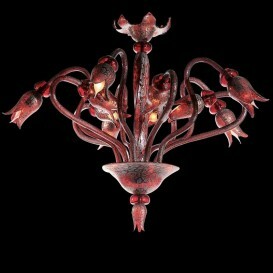 With flower shapes, round bubbles and curved and long leaf structures. 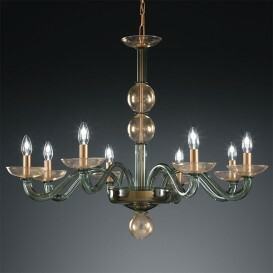 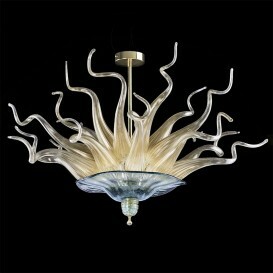 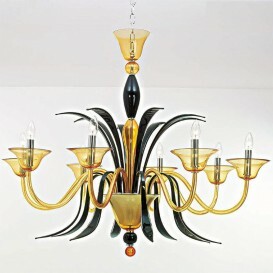 Modern fine art and quality elements match within this specifically Venetian glass chandelier. 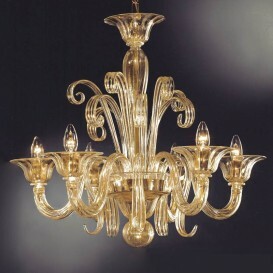 The light is bright and it looks superb. 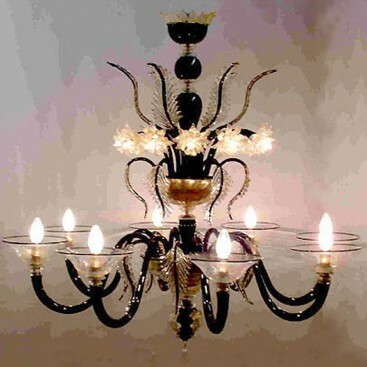 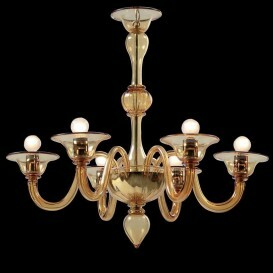 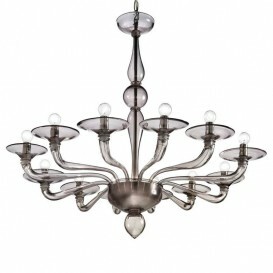 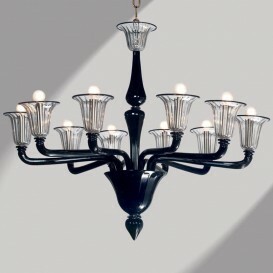 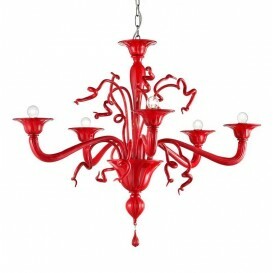 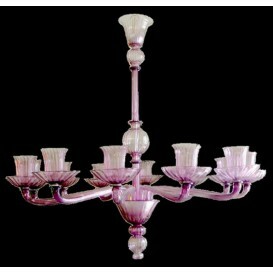 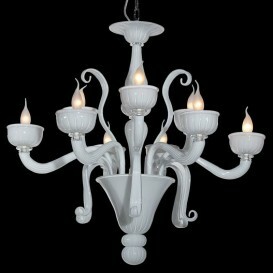 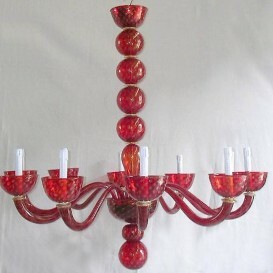 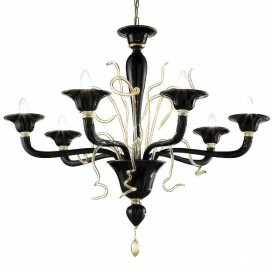 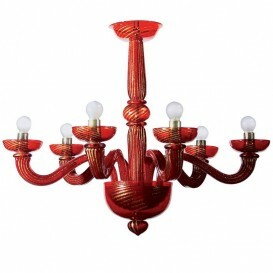 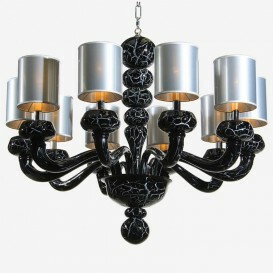 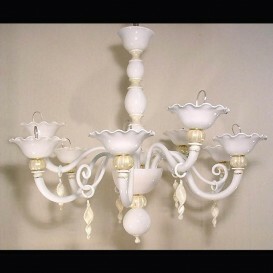 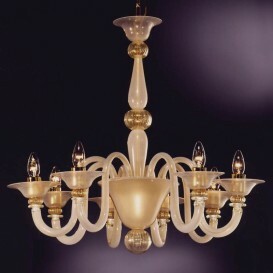 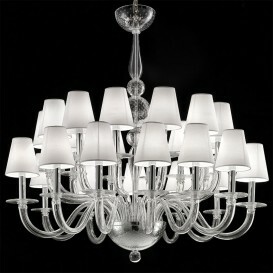 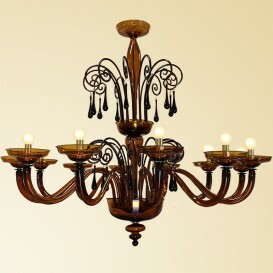 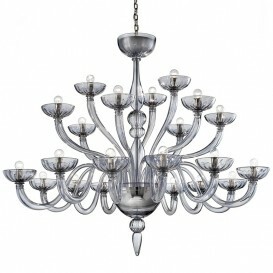 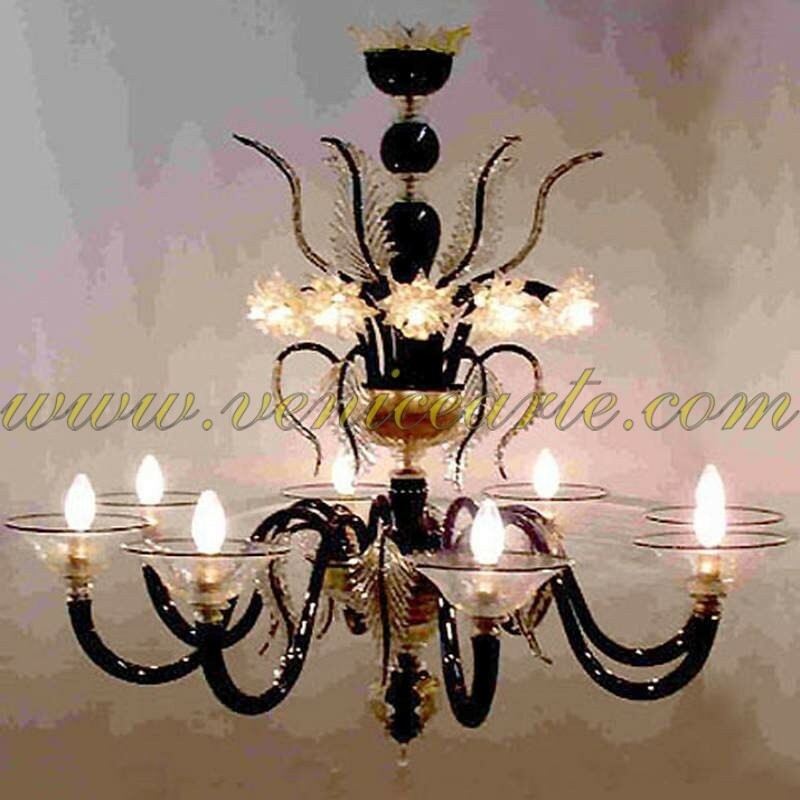 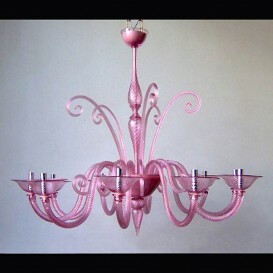 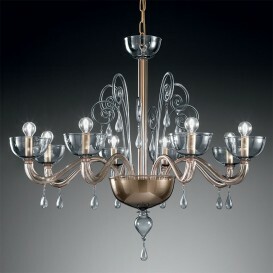 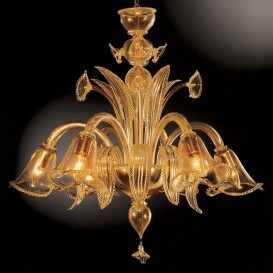 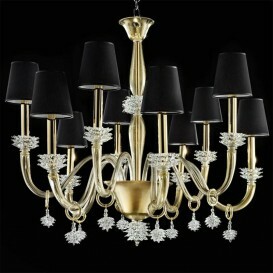 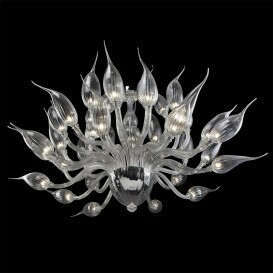 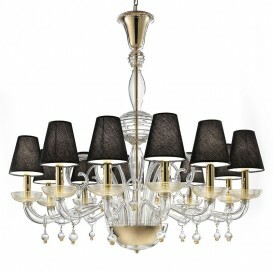 This unique Venetian chandelier can light your whole room by itself and add a popular style to your place. 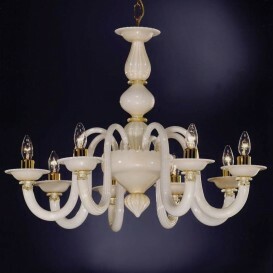 It is relatively fun and practicable, all the attributes you need from a sophisticated chandelier. 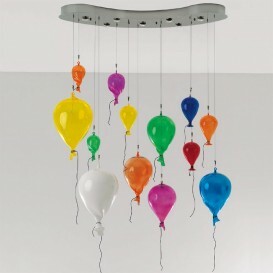 The best of them all is the fact that you can put it just about anywhere in the house whilst still being perfect.